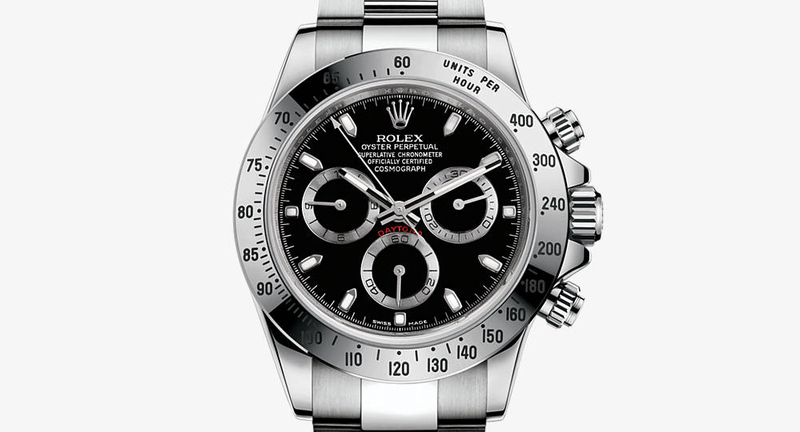 Rolex Cosmograph Daytona: Arguably the most timeless men’s chronograph since Paul Newman put one on for the first time. Prices for these range from 10k to upwards of 100k for the Daytona reference 6239. The 6239 is in fact the first Rolex Daytona, and the one that Paul Newman is famous for wearing. It is one of the most iconic watches in history and remains an incredible status symbol and object of beauty to this day. 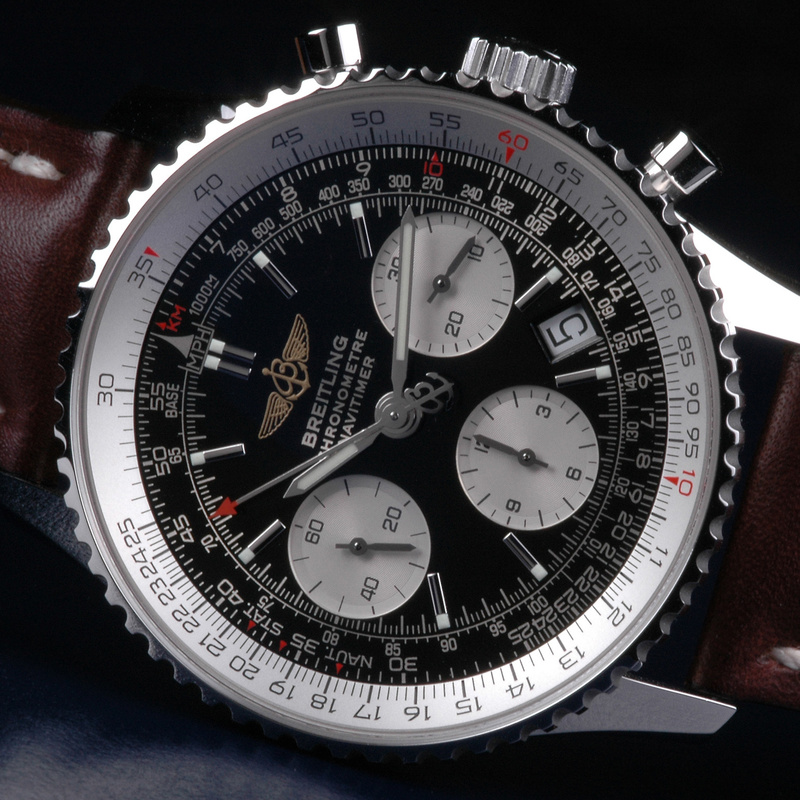 Breitling Navitimer 01: The Breitling Navitimer 01 was designed first and foremost as a watch for aviators. As such, it features less than spectacular water resistance, but in exchange you get one of the most incredible chronograph faces in the world in addition to a two-way bezel and slide rule. Plus, Miles Davis wore one and who can argue with that? 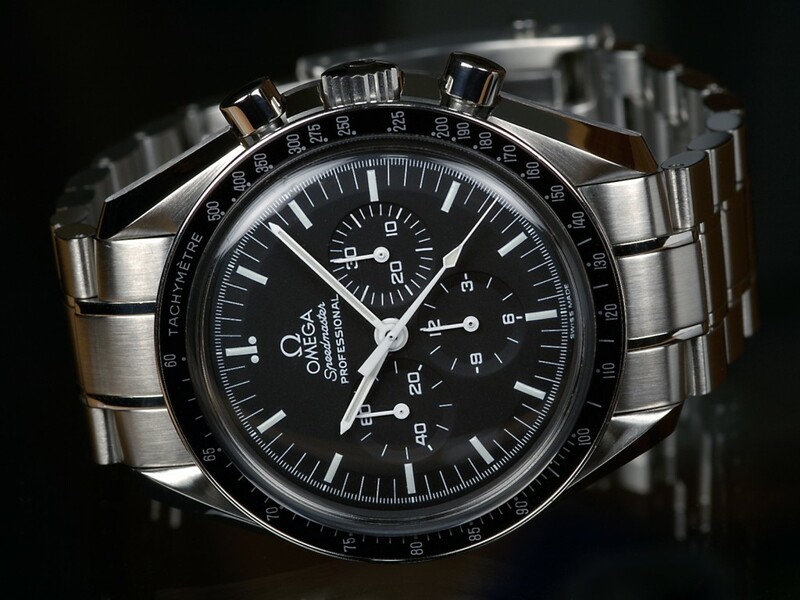 Omega Speedmaster Professional: This watch went to the moon. Full stop. It also remains a gorgeous, functional, durable every day watch that is luxurious without being flashy. Add to that the famously excellent Omega clasp, and you have a real winner. 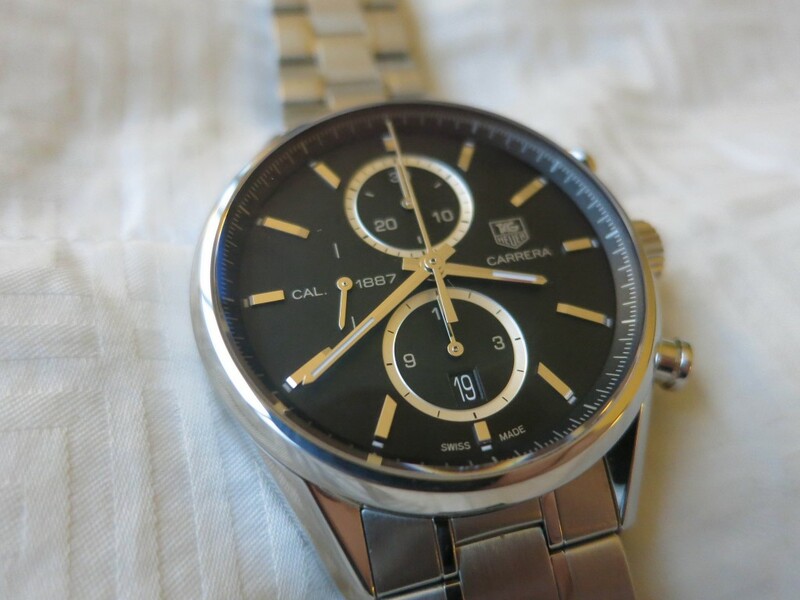 Many of the stainless bracelet versions are of the brushed variety, and therefore less likely to show scratches. Heuer Carrera: The Carrera has always been overshadowed by its brother the Monaco, and its Steve McQueen connection. We feel that the Carrera is the more timeless design. Named after the grueling La Carrera Panamericana race in Mexico, the Heuer Carrera was designed with legibility and durability as the prime priority, as it was thought of as a watch for race car drivers. 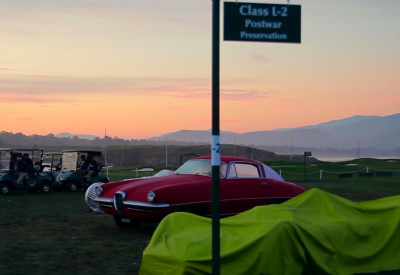 Its still a favorite of those with motorsports in their blood and deserves its spot as one of the all time greats. 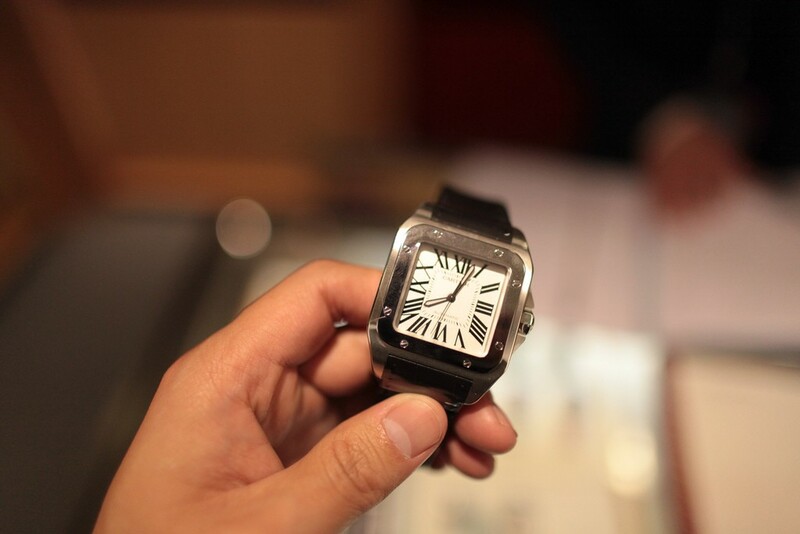 Cartier Santos: The Cartier Santos was created by Louis Cartier himself in 1904 for his friend, a Brazilian pilot. It is among the first wristwatches in existence and is considered the very first pilot’s watch. 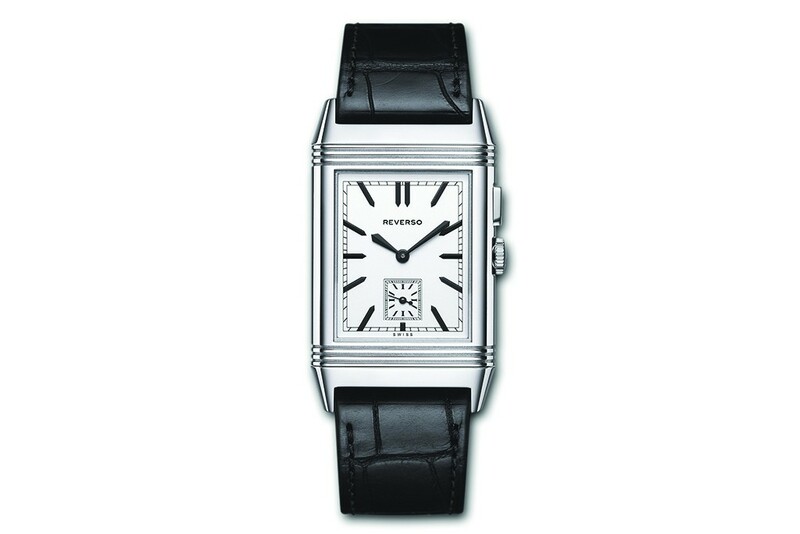 The art deco watch face and unique shape remain iconic today and are a unique choice for the gentleman who wants something a little different. IWC Portuguese: The Portuguese family of watches got their start when two Portuguese businessmen approached IWC looking for a wristwatch with the accuracy of a Marine chronometer. 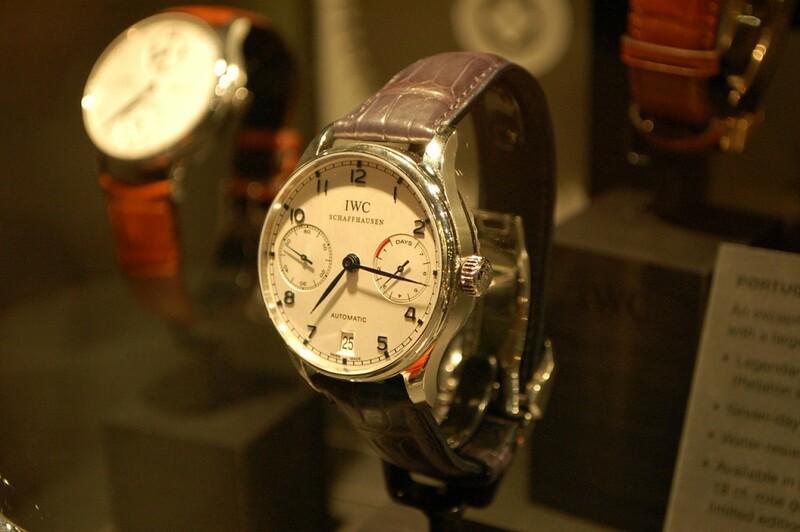 IWC was able to meet this brief, but the resulting watch had a then gigantic case size of 43mm. Audemars Piguet Royal Oak: Audemars Piguet as a brand has remained not only independent, but at the forefront of horological advances throughout its long history. 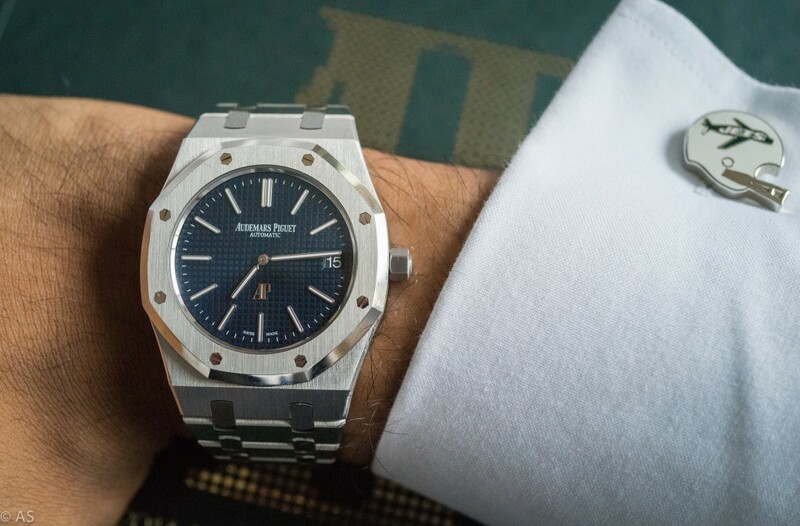 The Royal Oak, while not the flashiest piece in their repertoire, is the arguably one of the best built watches in the world, and one of the most popular among the Hollywood and music crowd. Ari Gold got one as a gift. It’s not exactly for lightweights. 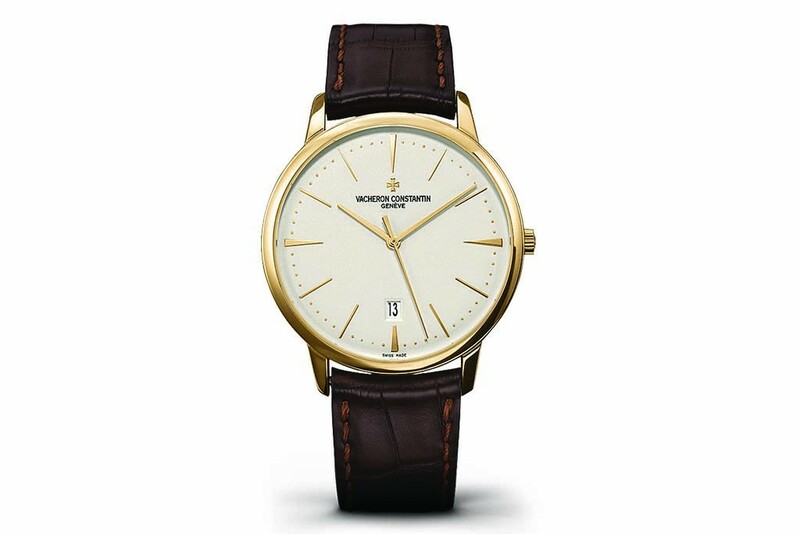 Vacheron Constantin Patrimony: Vacheron Constantine is the oldest extant watchmaker in the world and over their long history they have earned their place as one of the best. Known primarily for their slim, gorgeous dress watches, the Patrimony is the perfect watch to transport you back to that Mad Men era and is unassailably cool when paired with a tailored suit. Jaeger-LeCoultre Grande Reverso: An utterly unique watch, with dual timezones and two distinct faces, the Grande Reverso is firmly cemented in the minds of collectors and enthusiasts alike as being one of the most iconic wristwatches in history. Newer versions are slimmer than in the past and make the watch much more wearable. 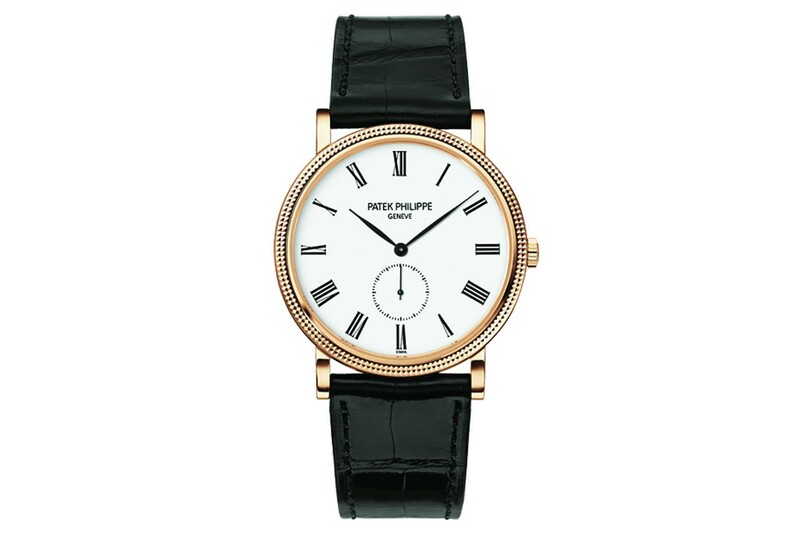 Patek Phillipe Calatrava: The Patek Phillipe Calatrava represents our final entry from the holy trinity of fine watchmakers, the other two being Audemars Piguet and Vacheron Constantin. The Calatrava is an incredibly beautiful and understated dress watch. 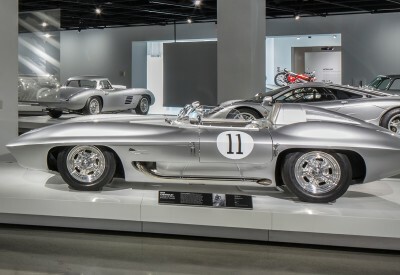 It relies on classic design and perfect proportion to carry itself rather than gimmicks or outlandish size and as such will continue to be beloved by those of means and taste for a long time to come.